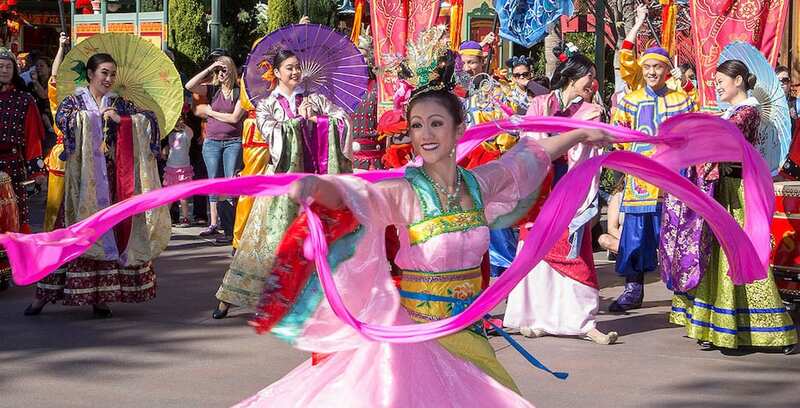 SeaWorld San Diego’s Lunar New Year is packed with plenty of festive fun, food, and good fortune for everyone. 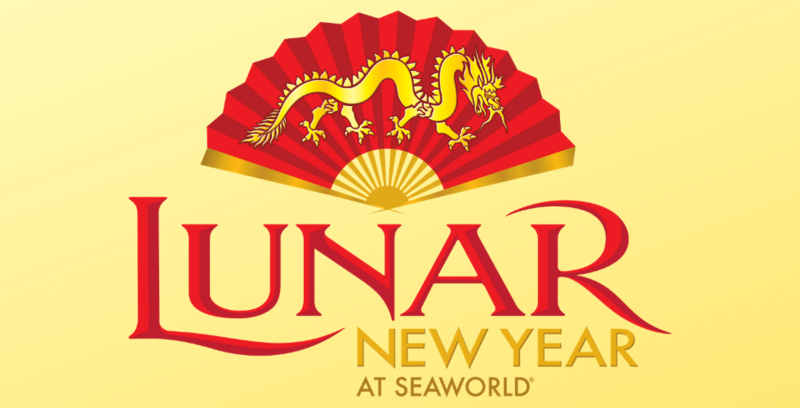 SeaWorld San Diego’s Lunar New Year festivities begin this weekend! 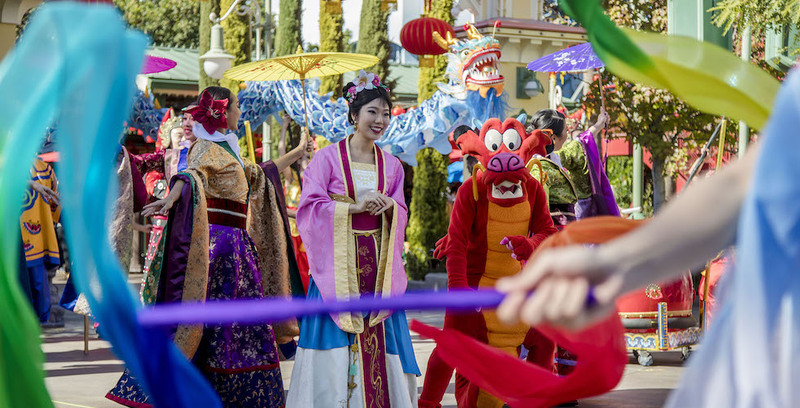 Universal Studios Hollywood is ushering in the “Year of the Pig” as the park celebrates Lunar New Year with special offerings from Feb. 2-17. 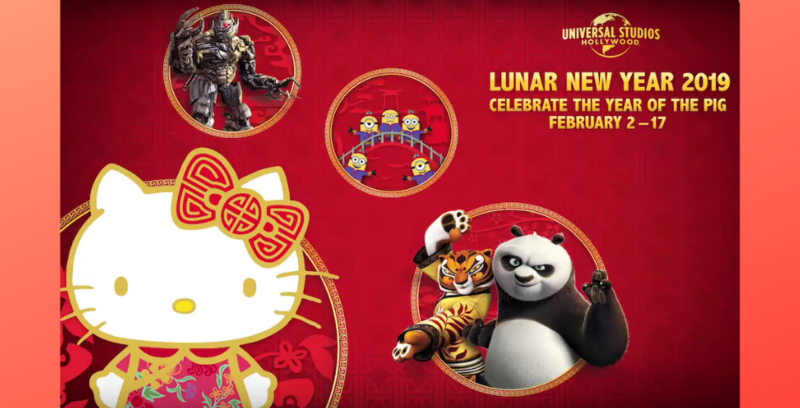 Celebrate the Year of the Pig at Universal Studios Hollywood! Disneyland Resort is ringing in the Year of the Pig with Lunar New Year celebrations at Disney California Adventure park, starting Friday, Jan. 25 – Sunday, Feb. 17.